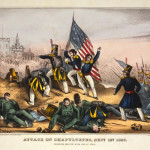 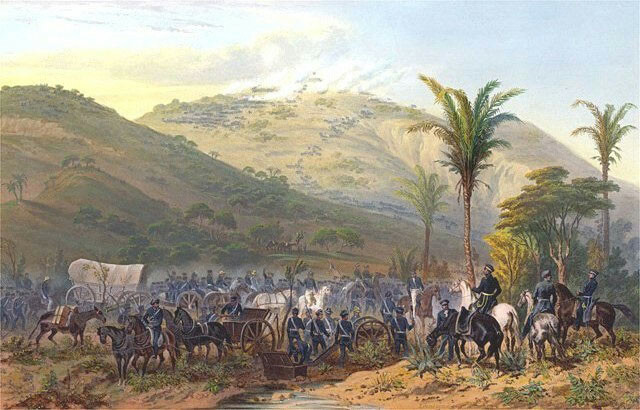 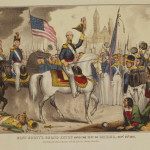 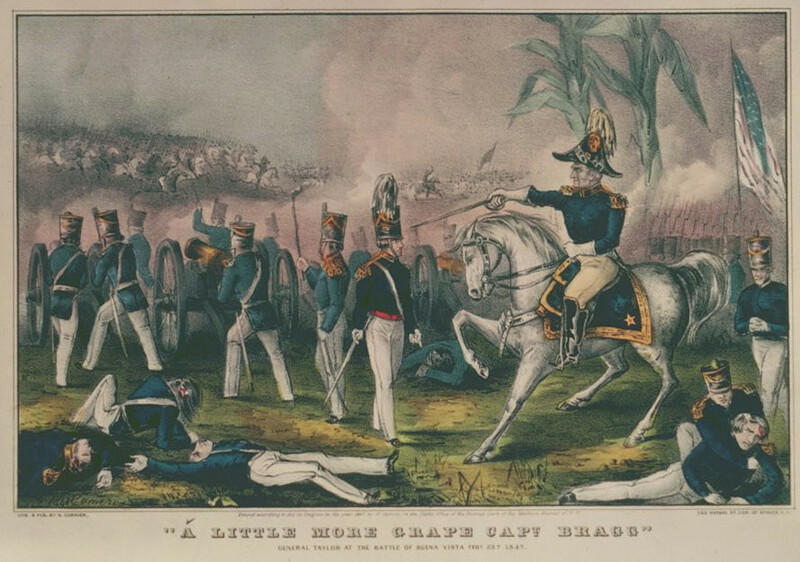 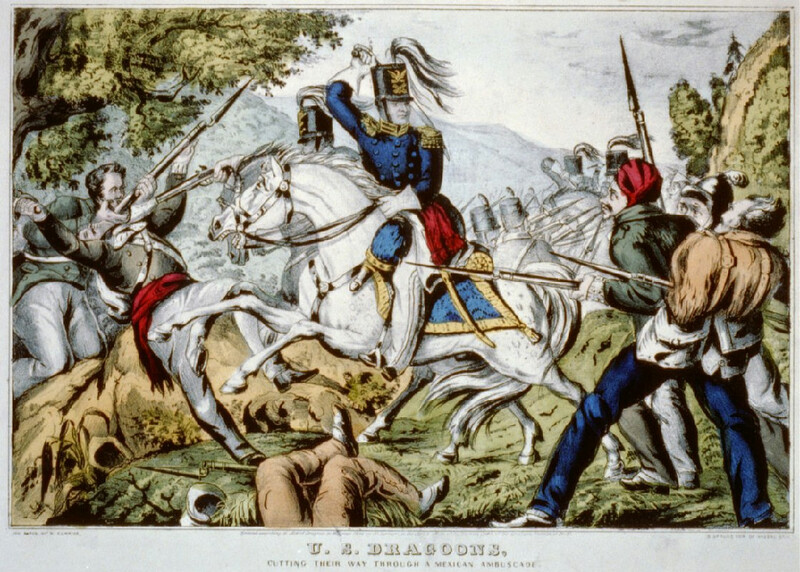 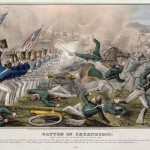 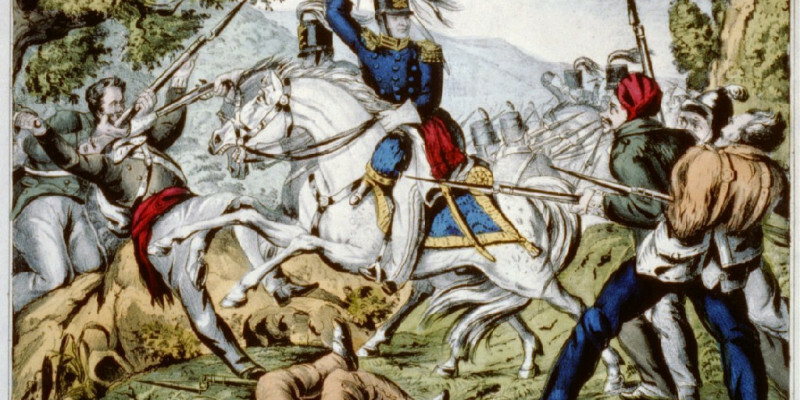 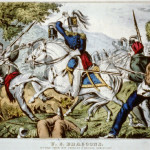 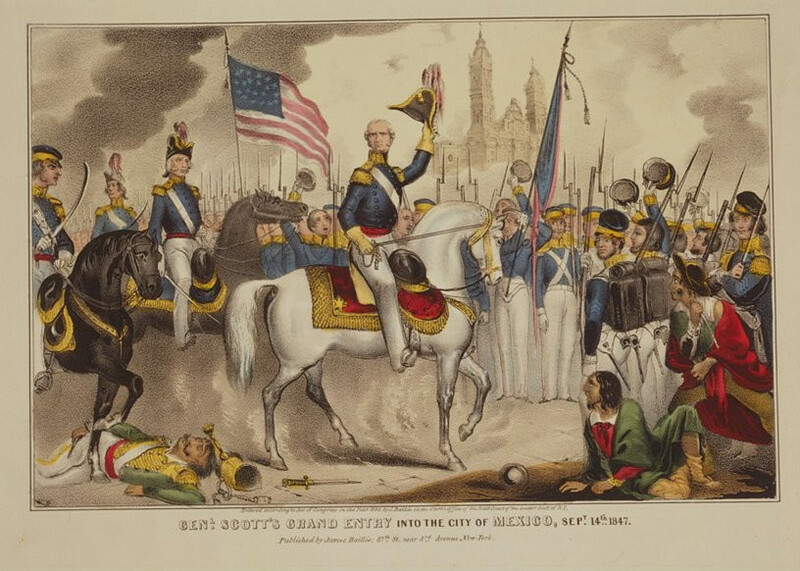 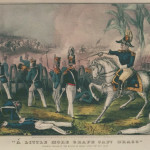 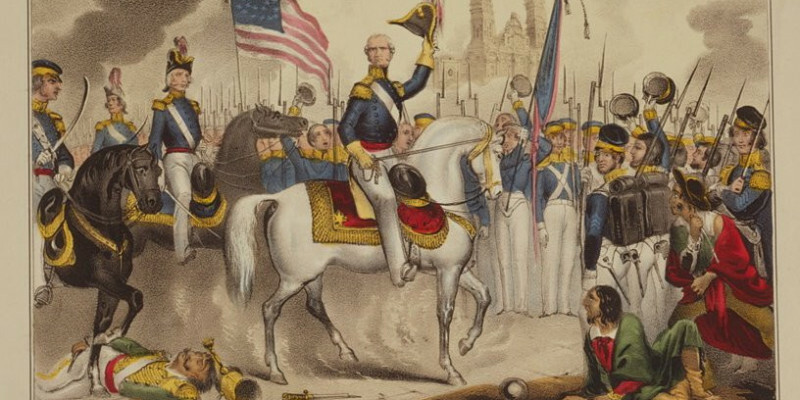 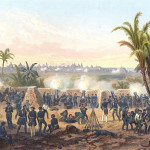 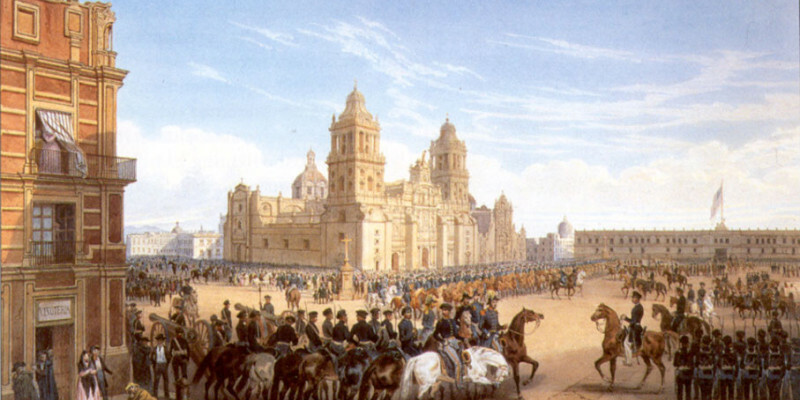 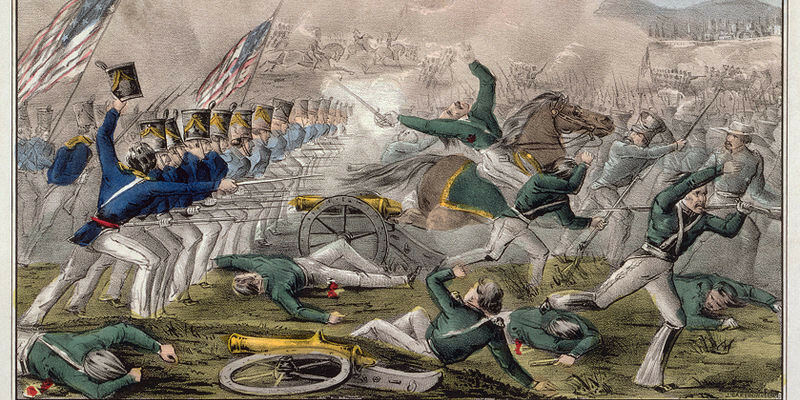 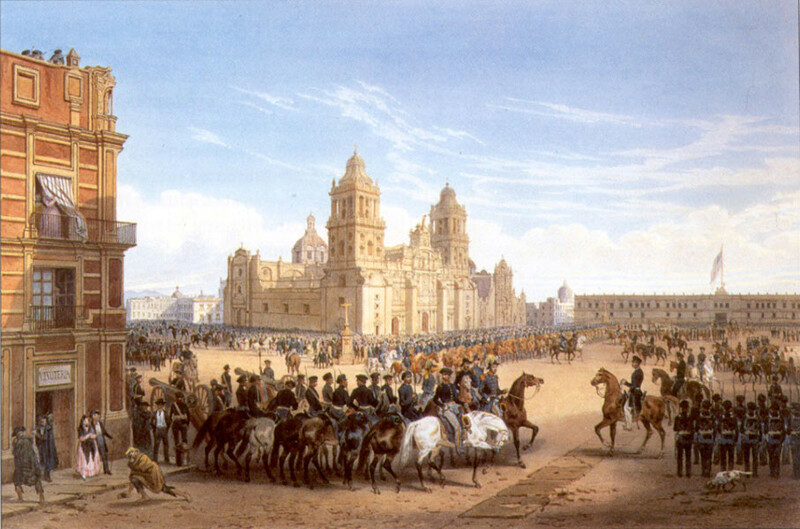 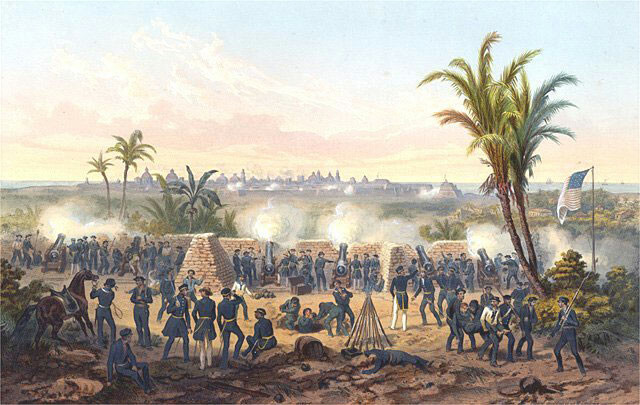 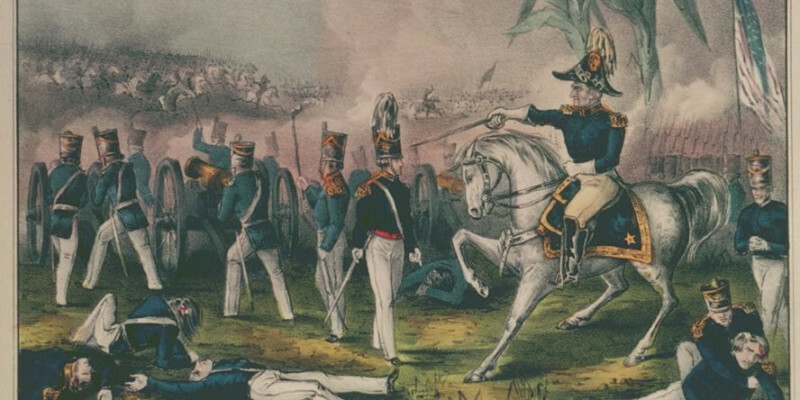 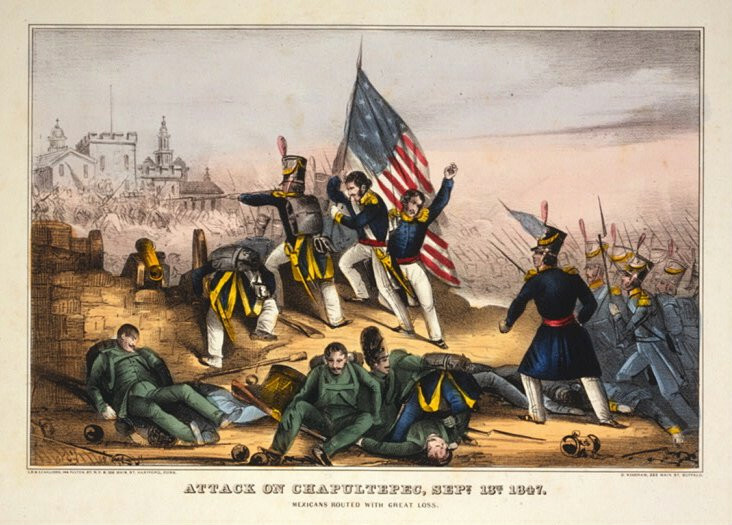 Amistades commemorates Segundo de Febrero, February 2, 1848, the day the Treaty of Guadalupe Hidalgo was signed and consequently ended the Mexican American War. 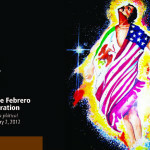 Segundo de Febrero is a celebration of Mexican American history and culture by individuals and communities nationwide. 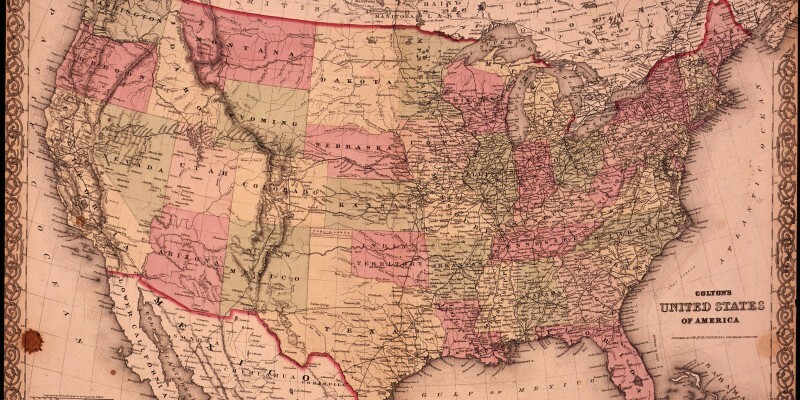 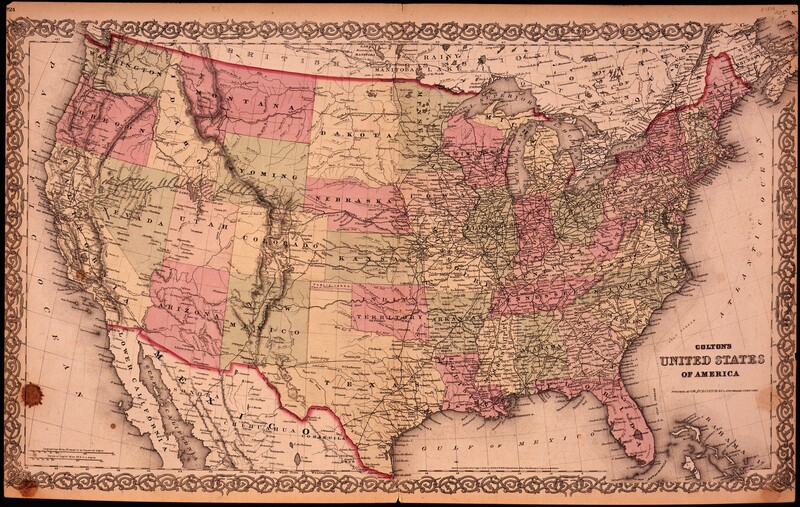 Amistades, Inc. joins national efforts in California, New Mexico, Arizona, and its place of origin, Texas, to highlight political history and adopt it as a community-wide education and prevention effort. 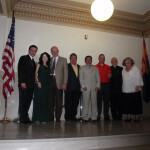 Segundo de Febrero is an opportunity for all community leaders from Tucson and across the state of Arizona to increase awareness about the consequences of substance abuse among youth and families. 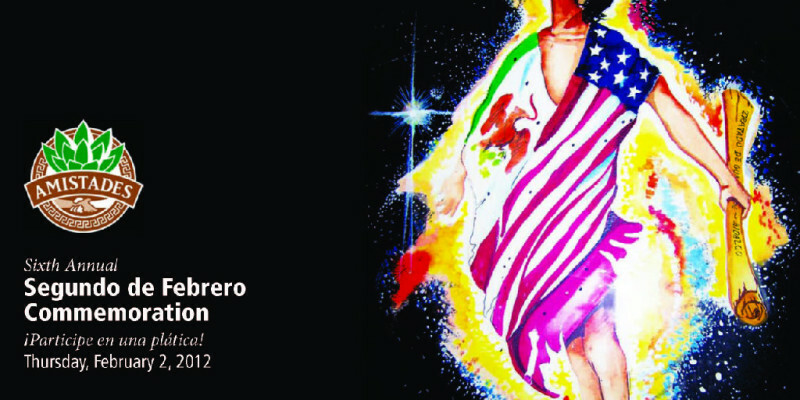 At the heart of the Segundo de Febrero concept and commemorative activities, is the need to continue to recognize Mexican American contributions to American society. 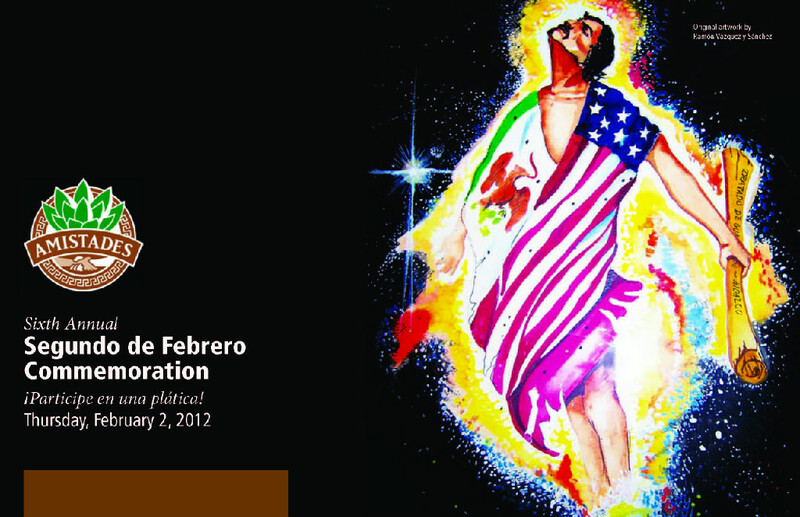 Of utmost importance is to preserve Mexican American history, and pass the torch to a new generation of leaders. 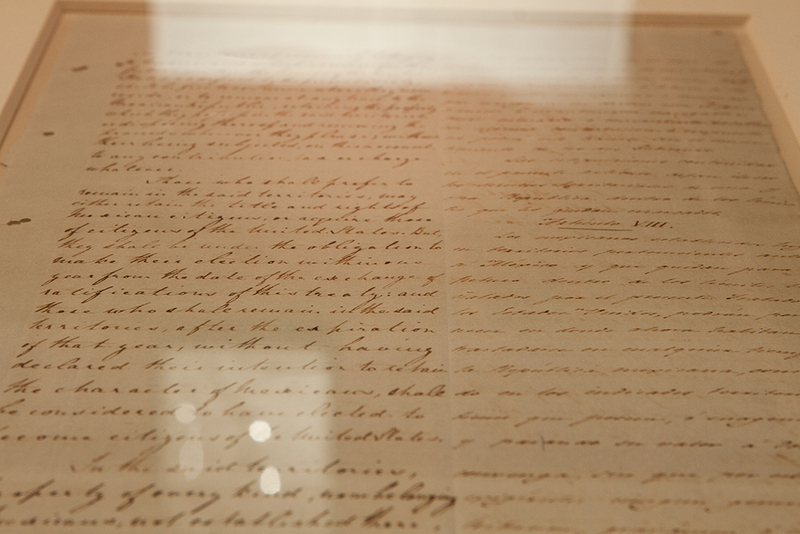 Amistades made history in 2011 when it hosted the original Treaty of Guadalupe Hidalgo for the 1st time in Arizona. 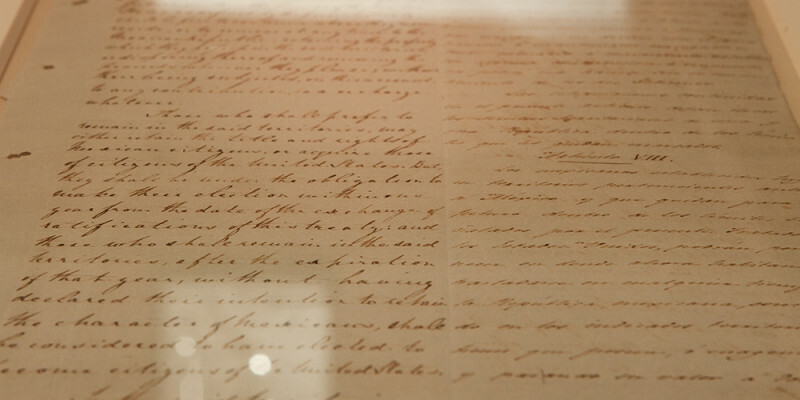 The Treaty (housed at the National Archives in Washington, DC) was in Tucson for 30 days for public exhibition and educational purposes. 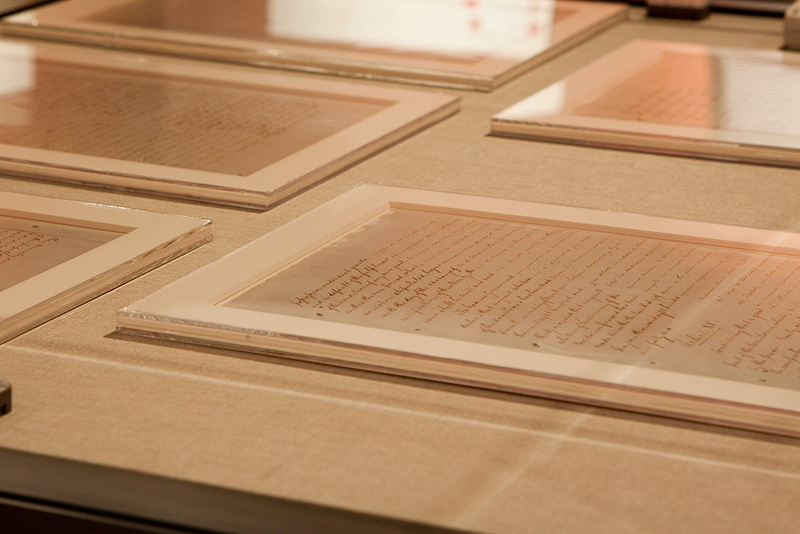 Approximately 3,000 participants comprised of K-12 students, college students, community leaders, educators, and families visited the exhibit and gained knowledge of the peace treaty. 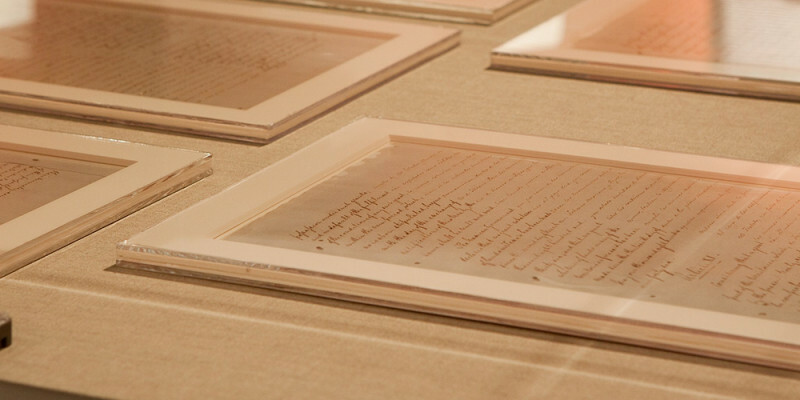 Amistades hosted the original Treaty of Guadalupe Hidalgo for the 1st time in Arizona. 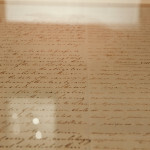 The Treaty (housed at the National Archives in Washington, DC) was in Tucson for 30 days for public exhibition and educational purposes. 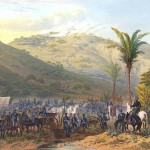 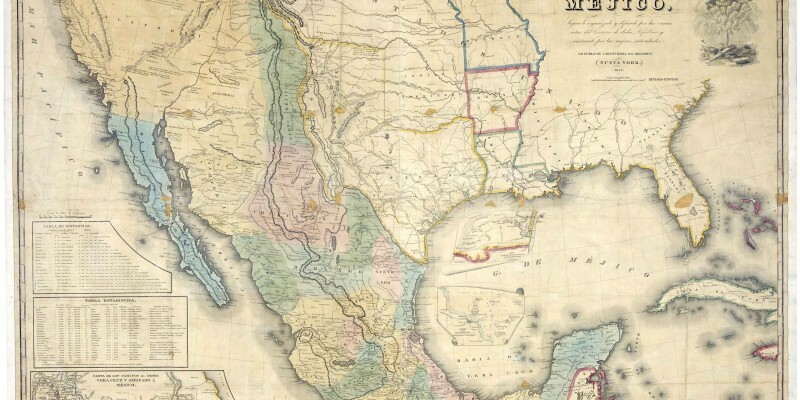 Approximately 3,000 individuals participated in a once-in-a-lifetime opportunity to gain knowledge of the peace treaty that not only ended the United States/Mexico War of 1846-1848, but also gave birth to the Mexican American community in this country. 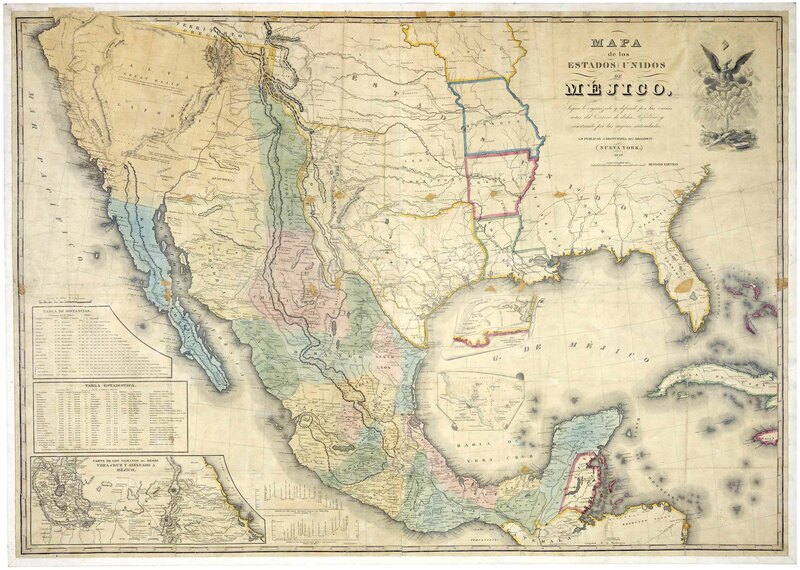 The geo-political boundary between Mexico and the United States as we know it today was established by the Treaty. 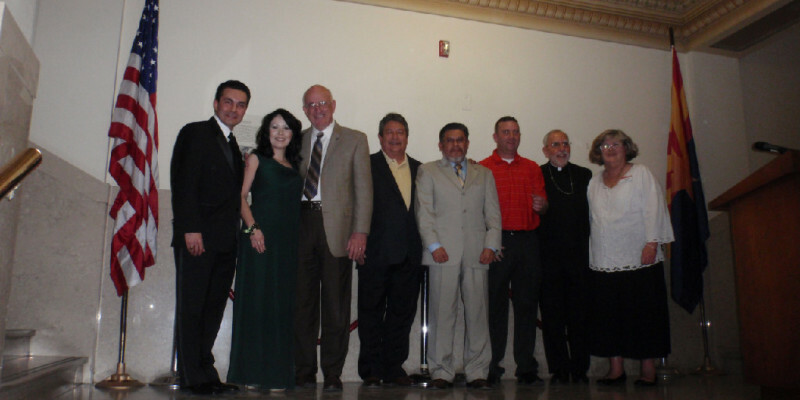 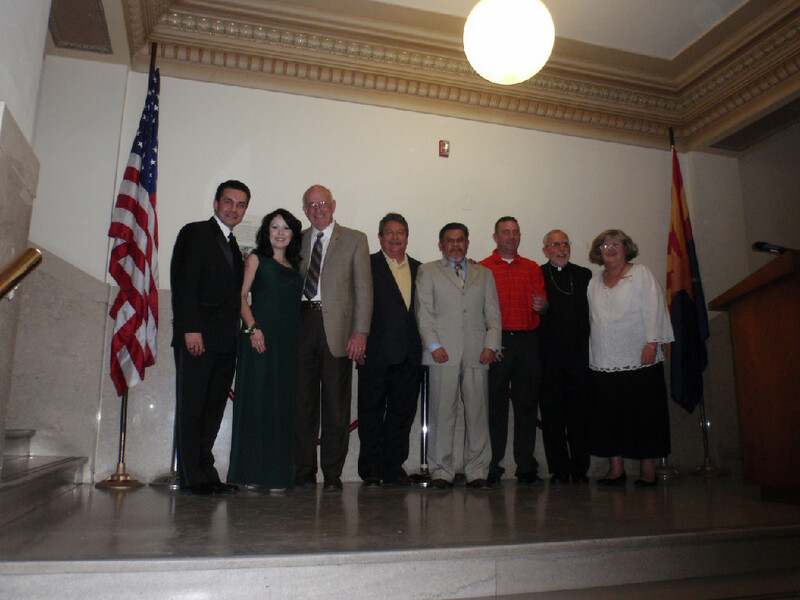 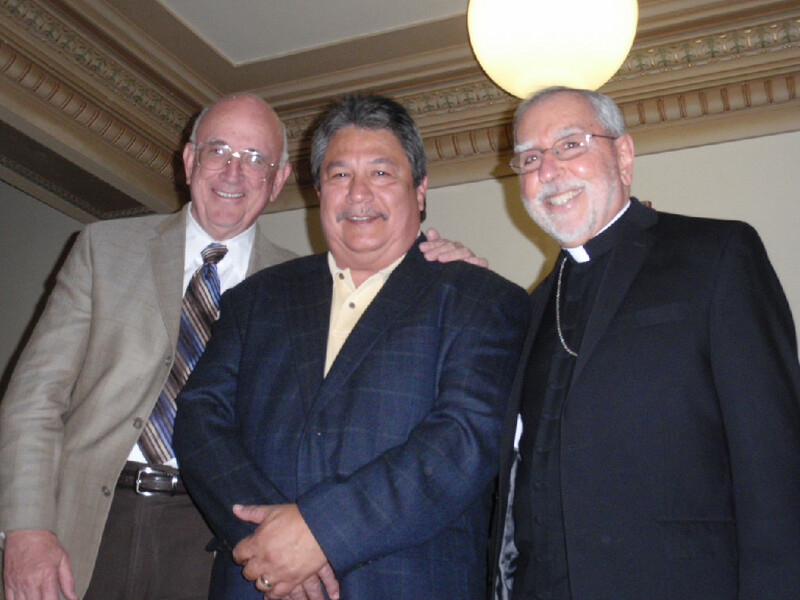 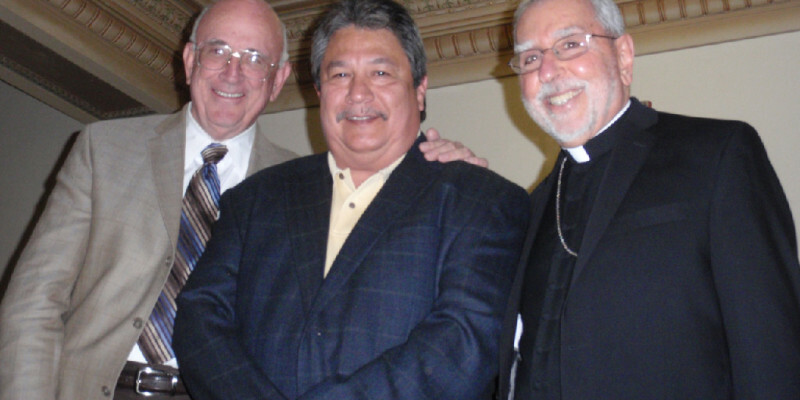 Educational partners included Tucson Unified School District Mexican American Studies. 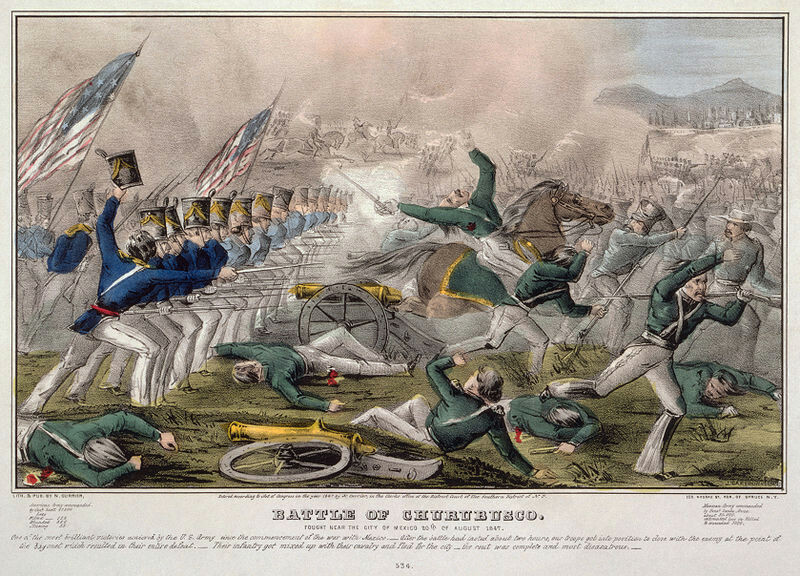 K-12 students and teachers were able to benefit from enhanced curriculums and district wide activities built around the Mexico/US War, the Treaty of Guadalupe Hidalgo, and the day that has been selected to commemorate it, Segundo de Febrero (February 2). 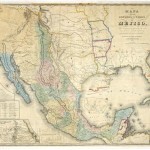 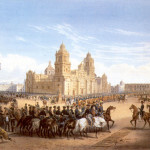 These podcasts were recorded at a symposium held in conjunction with the display of the original pages of the Treaty of Guadalupe Hidalgo at the Arizona State Museum during February 2011. 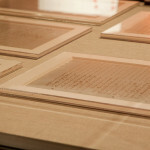 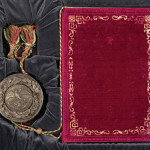 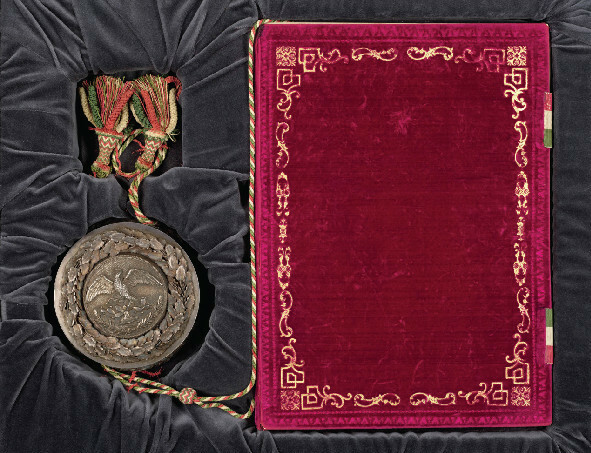 The treaty pages were on loan from the National Archives. 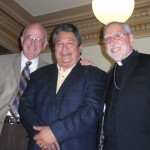 Arizona States Museum extends thanks to Amistades, Inc., the Vice President for Research at the University of Arizona, and the University's American Indian Studies department for support of the exhibition and the symposium. 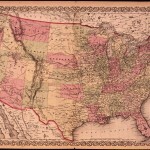 For more Arizona State Museum podcasts, go to www.statemuseum.arizona.edu/podcasts, or go to iTunes, keyword: Arizona State Museum.